What are the main differences between domestic marketing and international marketing? What is the importance of self-reference criterion in international marketing? What are the three international marketing principal? What are the three factors necessary to achieve global awareness? 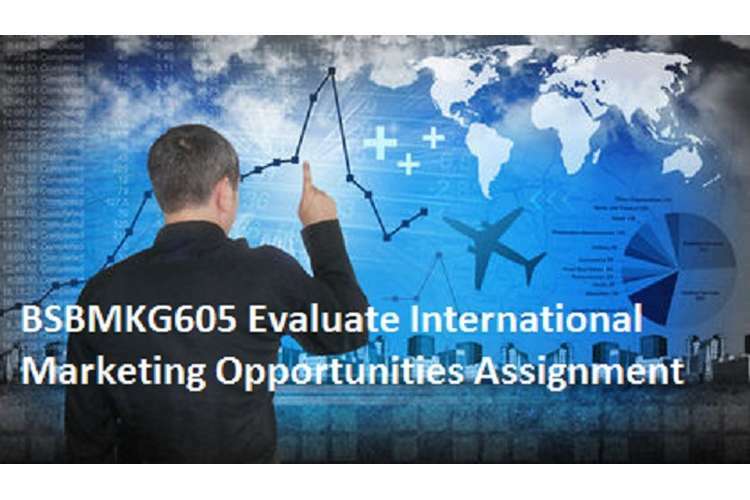 Discuss the five stages of international marketing involvement.